if I’d only stretched out my hand. with the Bionic Woman smiling at my shoulder. as I remember no other landings before now. 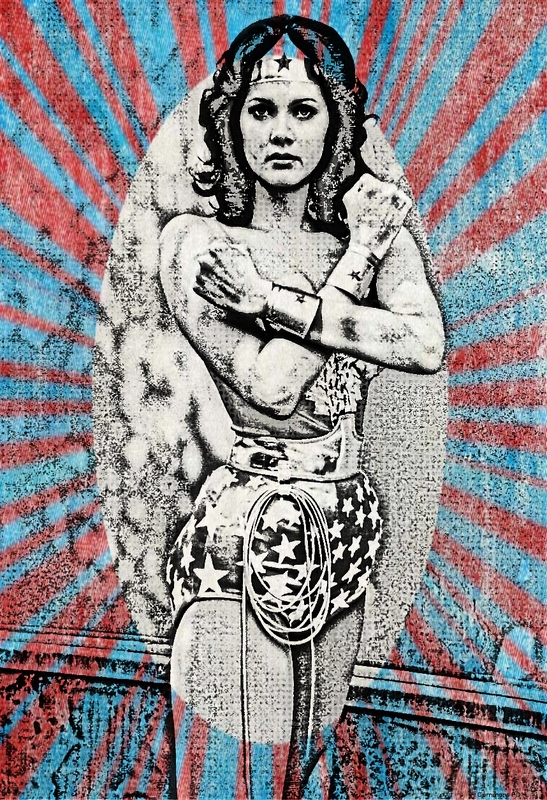 This entry was posted in Margaret Crocker and tagged American Literature, Lindsay Wagner, Lynda Carter, Poetry, The Bionic Woman, Wonder Woman by asitoughttobemagazine. Bookmark the permalink.